$119 Includes 2 Years Of Service. GPS and Track is excited to announce the new capabilities for its innovative CrashBoxx™ vehicle risk management system are now available. 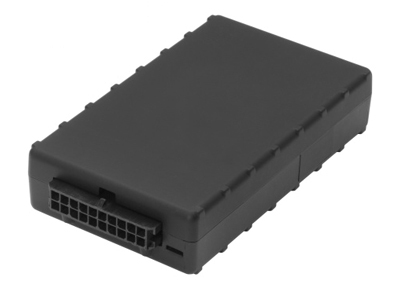 Protect & monitor your portfolio with car accident alert GPS tracking units. For auto financing, car rental, buy here pay here dealers, Crashboxx is a necessity. No monthly fees and zero contracts. The ground-breaking system enables insurers, fleet managers and vehicle repair centers to leverage the enhanced capability of CrashBoxx to reliably provide automated accident reconstruction and predictive vehicle damage assessments. 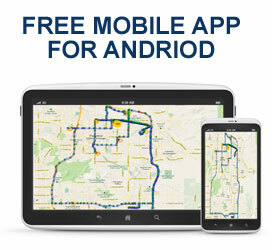 This upgrade is free to GPS and Track customers. CrashBoxx with predictive physical damage – helps determine in near real-time whether the vehicle is a total loss or repairable. Predictive auto physical damage improves in-field vehicle triage and enables customers to avoid costs associated with unnecessary towing and storage.